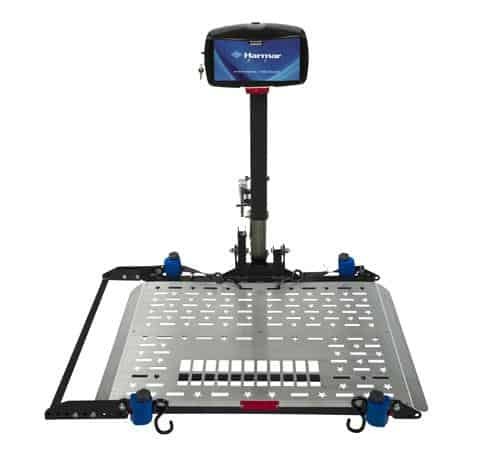 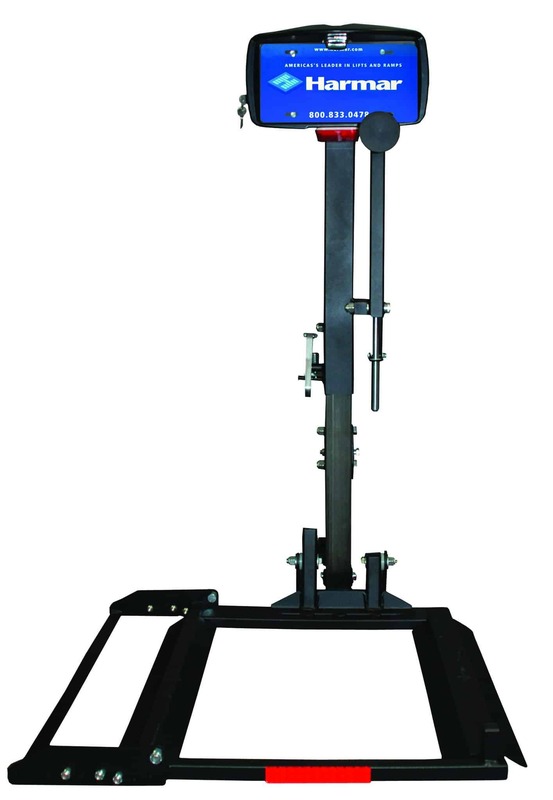 The streamlined design of the AL160 Profile Scooter Lift features an open platform design with a simpler, smaller silhouette. 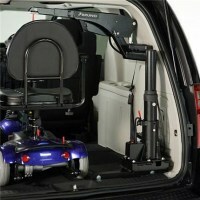 It permits an understated presence on the vehicle and, when folded, permits greater visibility out of the rear window. 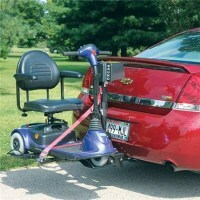 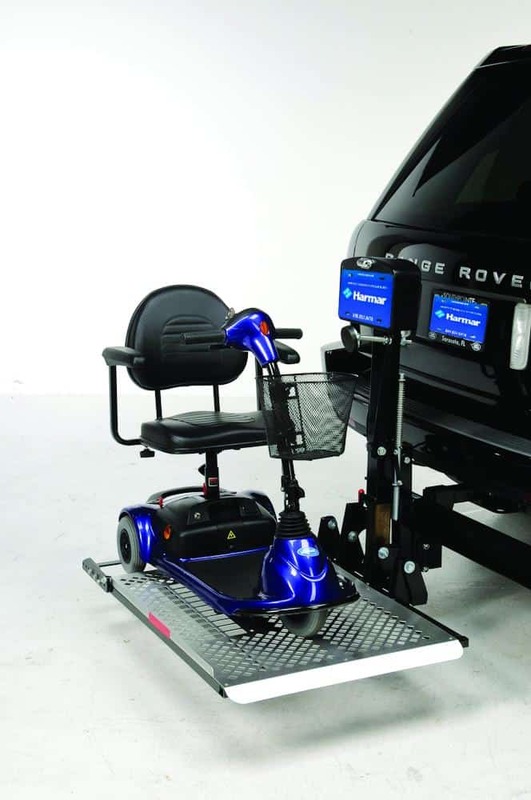 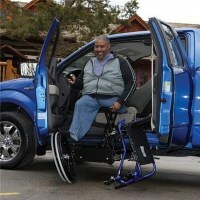 The automatic hold-down foot secures virtually any power scooter with a wheelbase between 30″ and 42″ with no modifications, and it accommodates even large scooters up to 350 lbs.